As posted earlier the fall meeting is on November 22, 2018. We will meet at Houston Pizza in Moose Jaw at 6:30. Enjoy some pizza, talk bikes, trails and develop some plans for 2019. 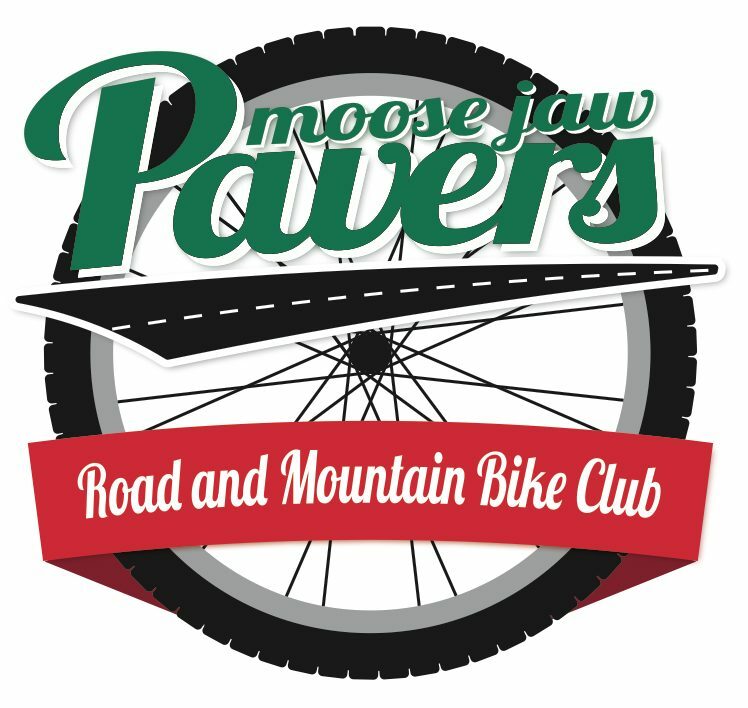 We will also be drawing for the Volunteer Appreciation prize which this year is a $1000 gift card for Western Cycle. Yes you gotta be there to win. Please RSVP by Wednesday Nov 21!